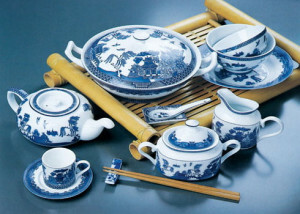 Chaozhou is the famous ceramics production base and trade center in southern China, the history of Chaozhou ceramics production has been 1300 years. 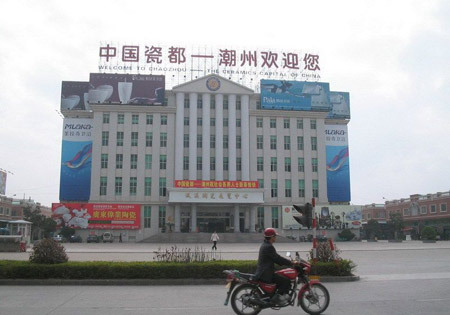 Chaozhou Chengnan wholesale market of decorative ceramics for building , the market was put into use in May 1994, and the total area of the market is 12 million square meters.There are 1233 shop positions inside, and a large warehouse , three parkings that can be park more than 200 vehicles , water and land transportation is very convenient in this market. This market not only sells all of the ceramics made by the factories in Chaozhou,but also ceramics products made by the factories from all the country like Tangshan, Hebei , Guangxi, Fujian, Sichuan and son on, even sells the ceramics productsmade by manufacturers from France, the United States, Britain , Spain, Italy , South Korea.Many factories directly set up the in the market and run the operations of distributor. 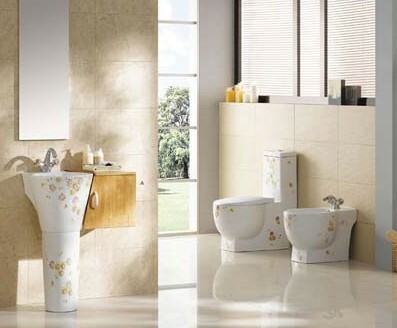 Products include architectural ceramics , garden ceramics, industrial ceramics , ceramics , art ceramics, sanitary ware , etc. There are more than 3,000 varieties of ceramic products, the majority of the products are sold directly or in wholesale, and also have retail, agent purchasing, agent distribution.Pottery. 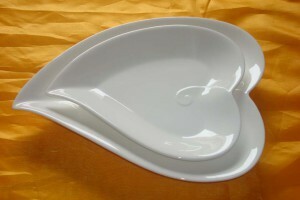 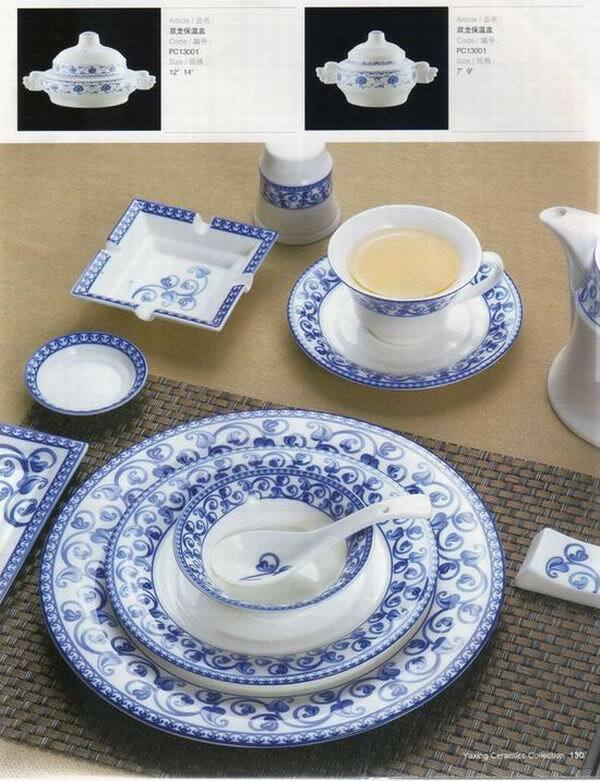 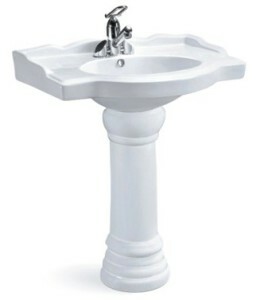 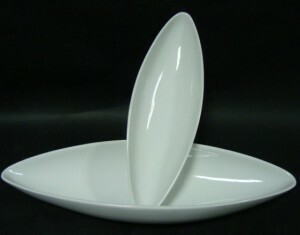 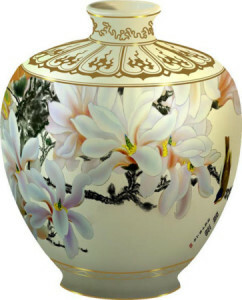 Porcelain products are sold throughout the country, Southeast Asia, Europe and other countries and regions.